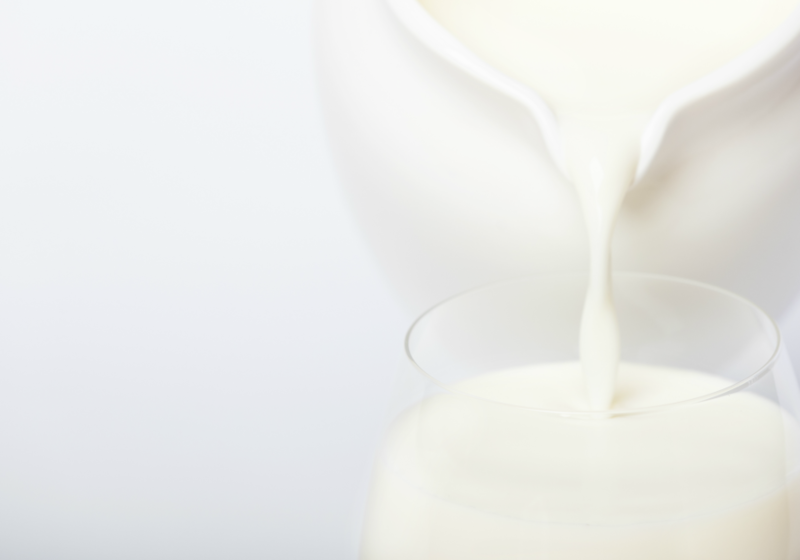 Our cream on top, full cream, light and reduced fat milk products are made from fresh 100% certified bio-dynamic organic milk delivered to our dairy fresh from the paddock on a daily basis. 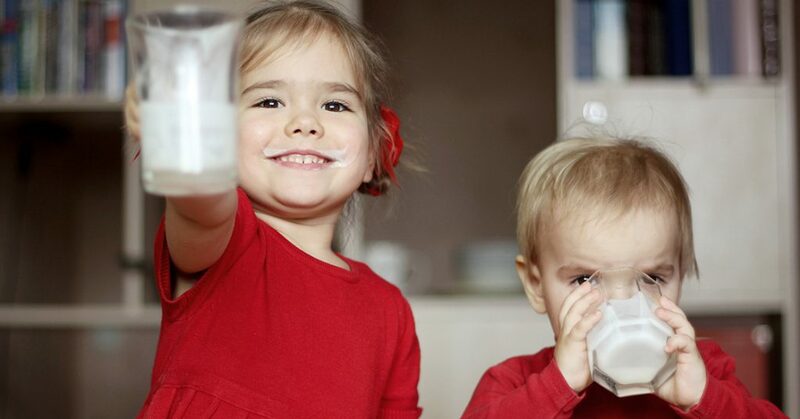 What makes our milk so delicious? 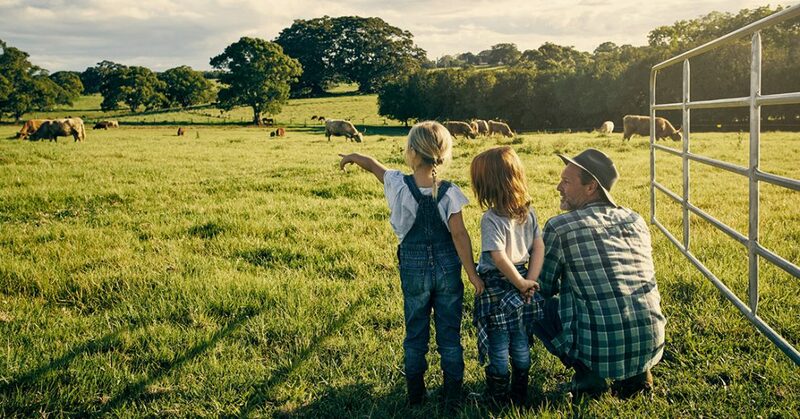 Well, it all starts with our South Australian dairy farmers who are constantly giving back to the Earth! A bit of TLC as they say, their land and animals are treated with the utmost care, the result? Well, they say it works! Unbeatable delicious, creamy milk. Hands up, anyone keen for a Paris Creek Farms bio-dynamic coffee?